A few pictures from our yard, where autumn is quietly taking over, then the menu. 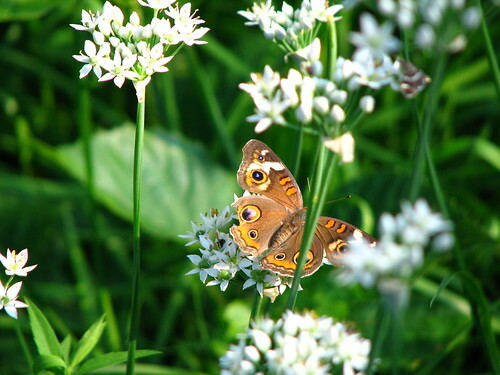 A buckeye butterfly on the garlic chives. 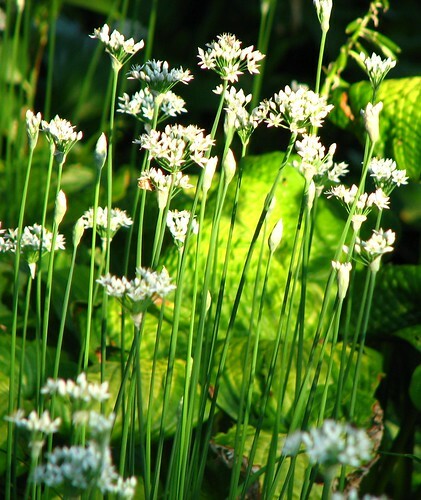 The chives attract a host of flies, bees, moths, and butterflies. This very tattered yellow swallow tail butterfly was still going strong, sucking up all the nectar it could. 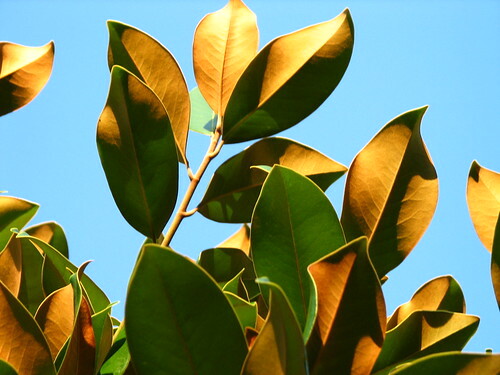 The magnolia leaves look like they’re dusted with gold in the evening light. 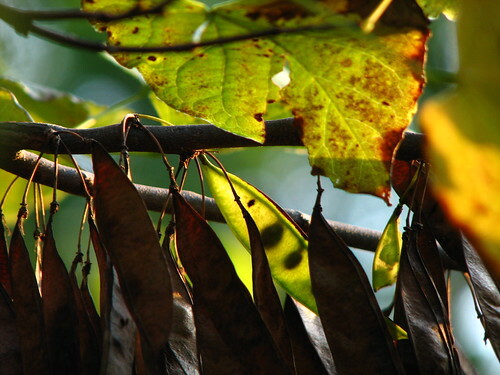 The redbud trees are loaded with seedpods this year. 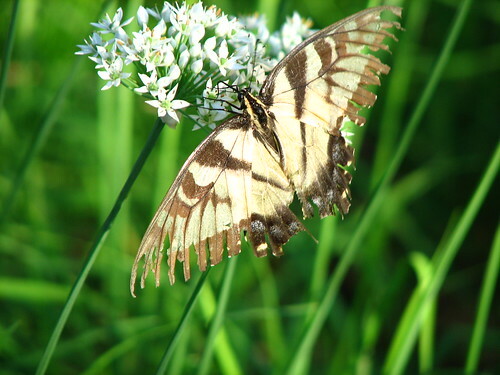 This entry was written by ~~Rhonda, posted on September 6, 2010 at 5:16 pm, filed under menu. Bookmark the permalink. Follow any comments here with the RSS feed for this post. Post a comment or leave a trackback: Trackback URL.